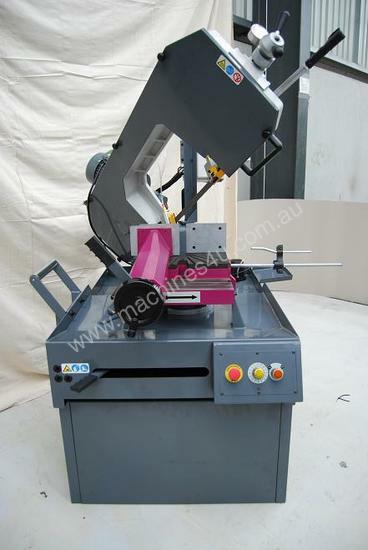 The Machtech Optimum 350 is a feature packed, quality built bandsaw at the right price. NEW Machtech Bandsaw, model Optimum 350. - machine size: 1930 x 950 x 1130m. 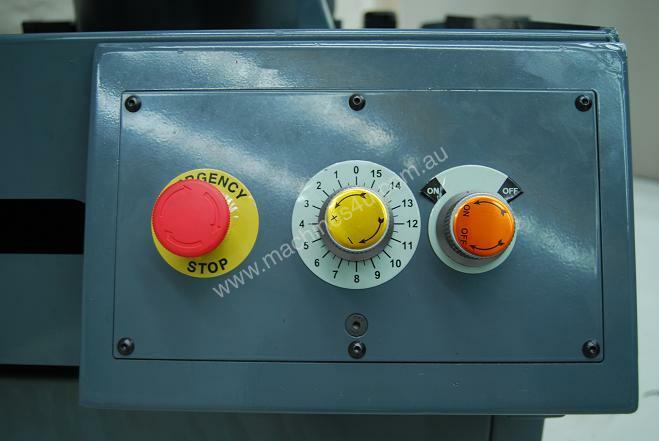 Applied Machinery is one of Australia's largest and most experienced suppliers of sheetmetal, engineering, recycling and plastics machinery. 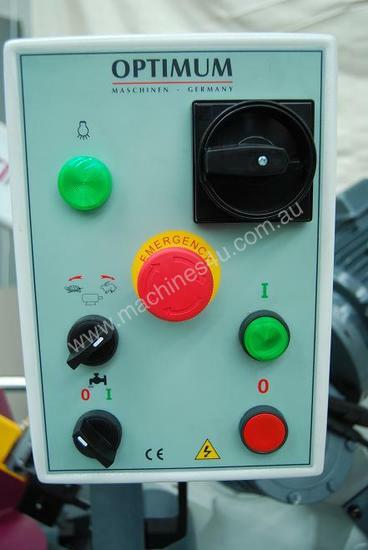 We hold a large range of machines in stock and ready for immediate sale and delivery. At Applied, we are partnered with some of the world's leading machinery manufacturers including; Yawei, Genox, Hurco, Polystar, Chen Hsong, Hermle, Akyapak, Jwell and Weber. Cosen SH-500M. 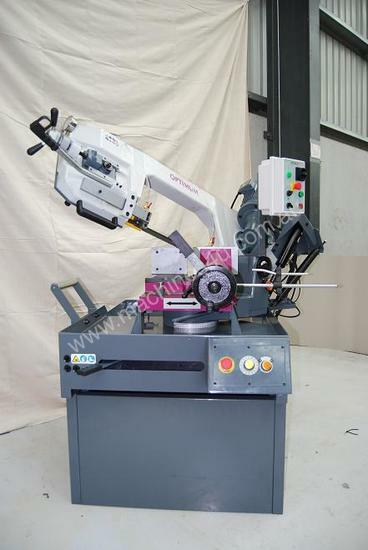 Semi Auto, Mitre Cutting Bandsaw. Cosen. Full Range Available. Same Day Delivery. 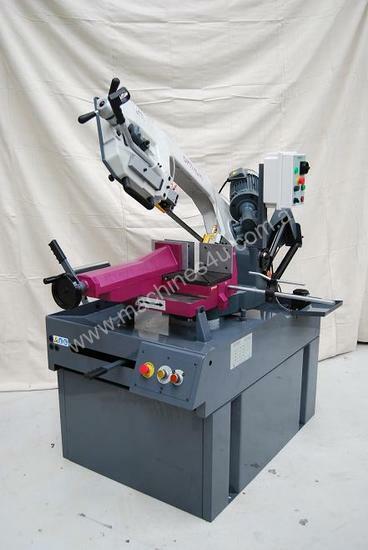 Cosen M8 CNC Double Mitre Automatic Bandsaw. Mitsubishi CNC, intelligent design.